From quick and easy to quirky and memorable, Greenwich and surrounds have a number of options for people seeking bed and breakfast in the area. 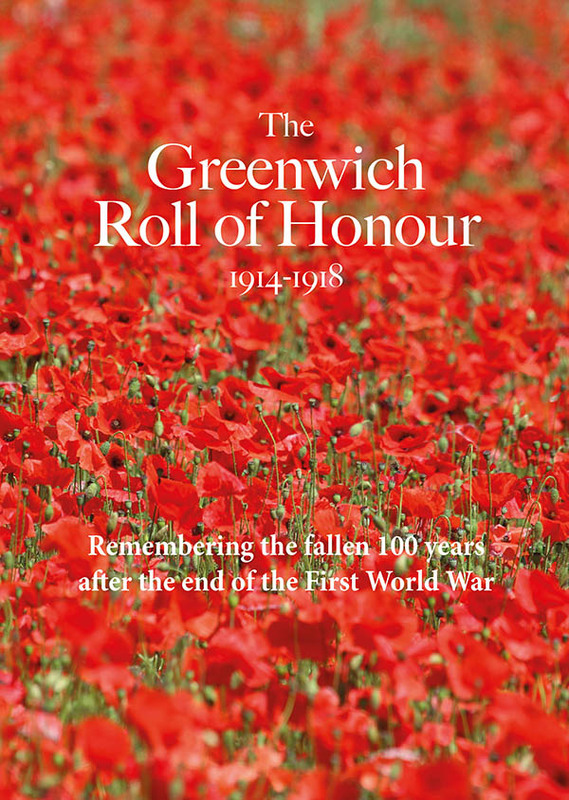 This page lists some of the B&Bs in Greenwich itself (SE10) and also elsewhere in the Royal Borough of Greenwich. Quirky 4* boutique style bed and breakfast with character-filled rooms. Situated in central Greenwich in the shadows of St Alfege Church, this boutique B&B was seen on TV's Hotel Inspector. Charming bed and breakfast over what has become one of East Greenwich's most well regarded pubs where's there's often great live music. Double & family sized rooms available. These bed and breakfasts are in the Royal Borough of Greenwich at the Blackheath Standard area, a small village type area east of Greenwich Park. 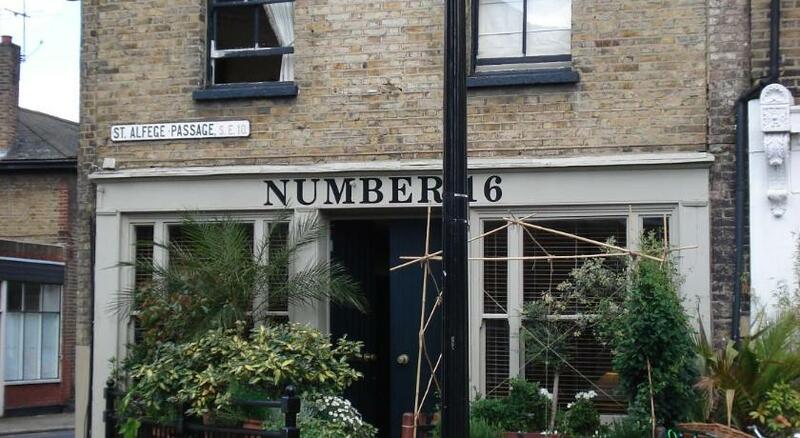 Charming B&B guesthouse in a Victorian house close to Westcombe Park railway station in Blackheath, SE3. Enjoy homemade bread & easy access to maritime Greenwich and the the O2. 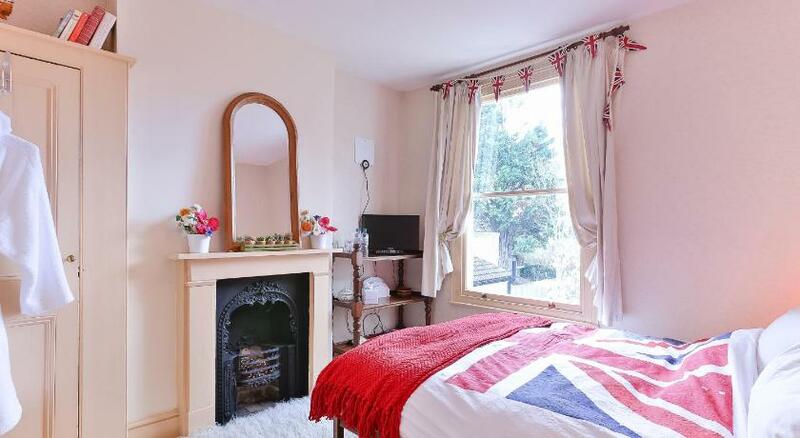 Delightful bed and breakfast in Shooters Hill with bright, comfortable decor. Attractive B&B just a short walk from Severndroog Castle with views across the capital.